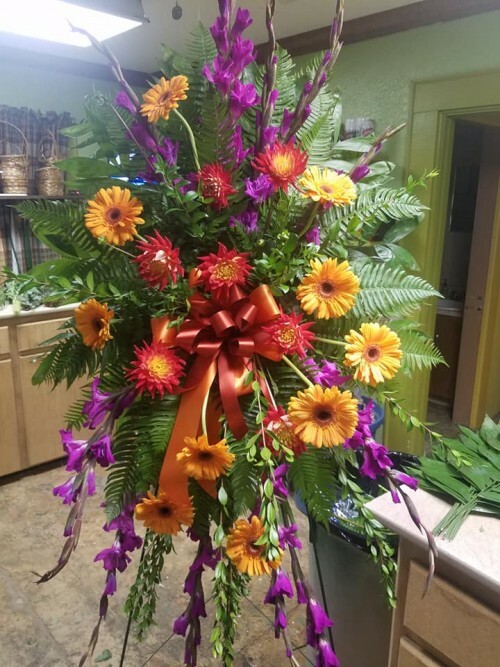 At Bo-Kay Florist, we are more than just your average florist! Speedy, reliable deliveries and customer care that's beyond compare... these are just two things that set us apart. 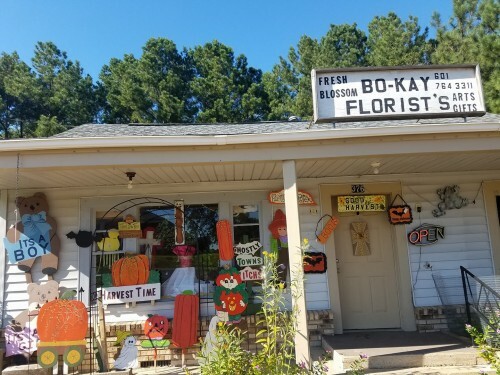 Bo-Kay Florist is a professional local florist proudly serving Bay Springs, MS and surrounding areas. Our friendly and knowledgeable staff is ready to assist you when you need flowers delivered locally or anywhere in the world. For your convenience, we also offer daily delivery service to local hospitals and funeral homes. Whether your wedding or party is formal or casual… a small gathering or the social event of the year… we can help you plan an event that's a "blooming" success! Call us in advance at (800) 564-0214 to schedule your consultation. 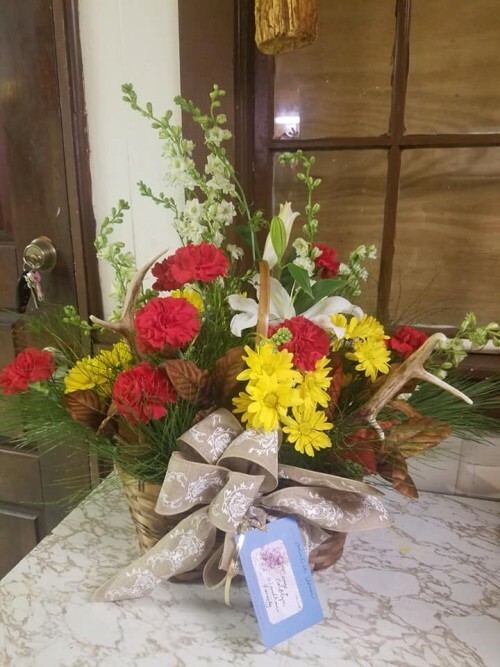 Thank you for visiting our website for flowers delivered fresh from your local Bay Springs, MS, Bo-Kay Florist!